As a travel blogger, there’s one question I’m constantly asked: “So what’s your favorite place you’ve ever been?” As you can imagine, this is the most impossible question to answer; but whenever I divulge the most beautiful place I’ve ever been, my answer is always, always Norway. If you haven’t visited this stunning country yet, surely, you’re missing out. But at least, after viewing these 25 photos of Norway’s most beautiful scenes, I can be sure that you will soon! And lately, it’s all I can think about. All I want to do is catch the next flight to Oslo to experience all that Norway has to offer, all over again. So to satisfy my craving to return to Norway, I started flicking through photos. But sure enough, that only made me want to go back even more. Now, I’m going to share those photos with you, to inspire you to visit Norway as soon as humanly possible! And who knows, maybe we’ll see each other there! Here are 25 photos that will make you fall in love with Norway — and in turn, book a trip to this jaw-dropping country immediately. 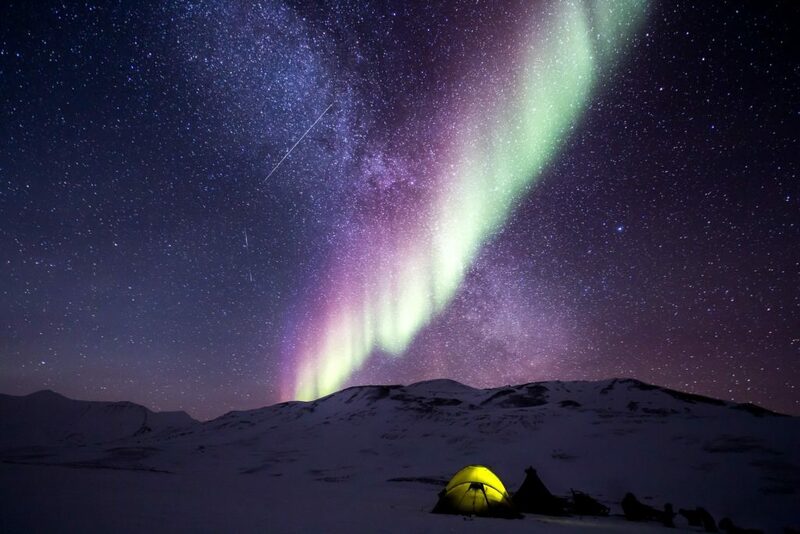 Seeing the Northern Lights dance across the Arctic sky tops many travelers’ bucket lists. And Norway is the perfect place to do just that! The Northern Lights usually appear in Northern Norway, on very dark nights between September and March, so book your trip accordingly! 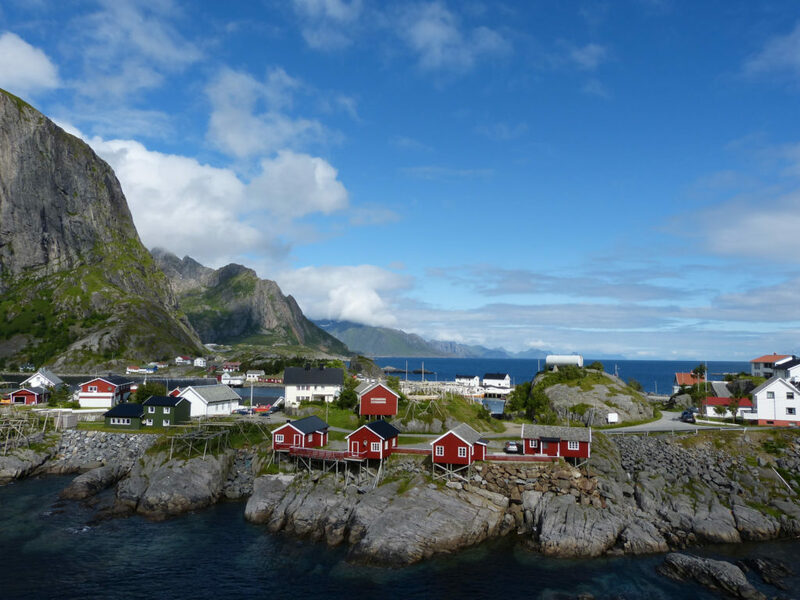 The Lofoten Islands are one of Norway’s most coveted destinations, and surely a reason to fall in love with Norway. 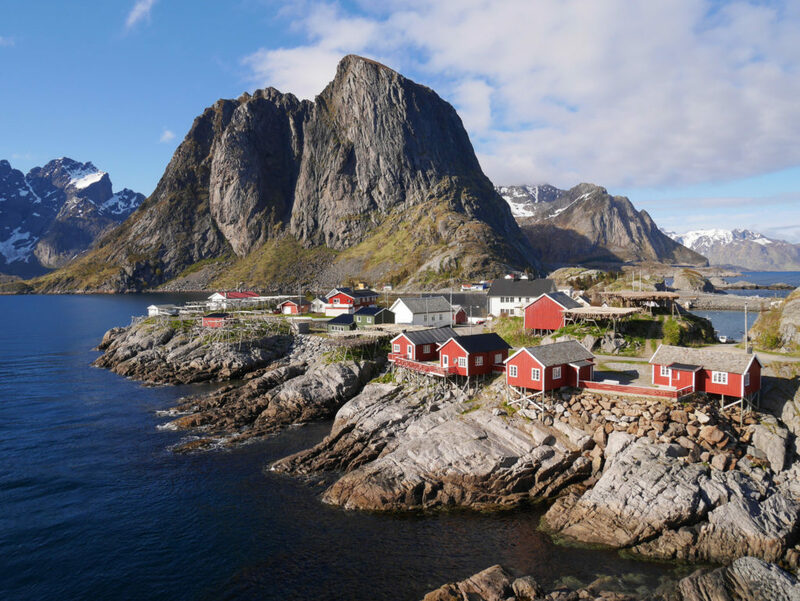 This archipelago, located in Nordland, Norway is famous for its traditional fishing villages, soaring mountains, clear sea water, and boundless untouched nature. Trolltunga, or the “Troll’s Tongue,” is a world-famous attraction among nature lovers, hikers, and adrenaline seekers alike. This rock formation juts out of a mountain, 2,296 feet (700 meters) above beautiful Lake Ringedalsvatnet below. It’s possible to hike to Trolltunga from mid-June to mid-September, though it is a challenging trek, and proper gear and expertise are required! Between the Midnight Sun, Northern Lights, and Norway’s spectacular sunsets, when you visit Norway, you can almost expect to see something spectacular light up the sky before your eyes — but first, you’ll need to make sure you’re at the right place, at the right time of year! A short cruise through Norway’s mystifying fjords is an experience of a lifetime, and trust me, you don’t want to miss out. As you slowly sail along the calm sea water, nature unfolds before you, in the forms of soaring, craggy mountains covered in snow, endless greenery, mysterious fog, fish jumping from the water, and even the occasional rainbow! Norway definitely doesn’t lack in the natural beauty department. 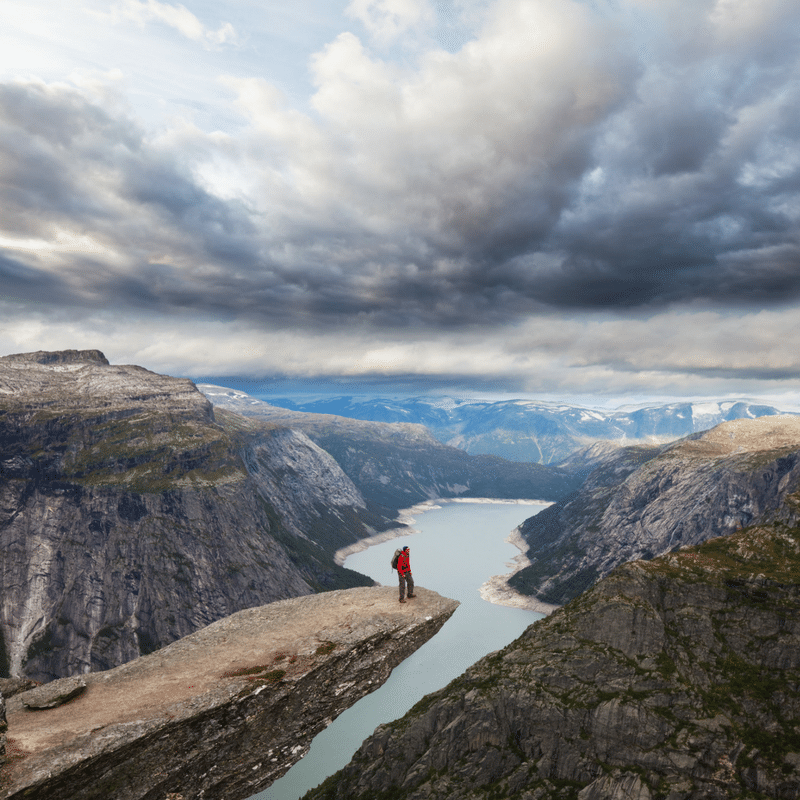 Pictured here are hoards of happy hikers, enjoying views of the Lysefjord in the southwest of Norway. 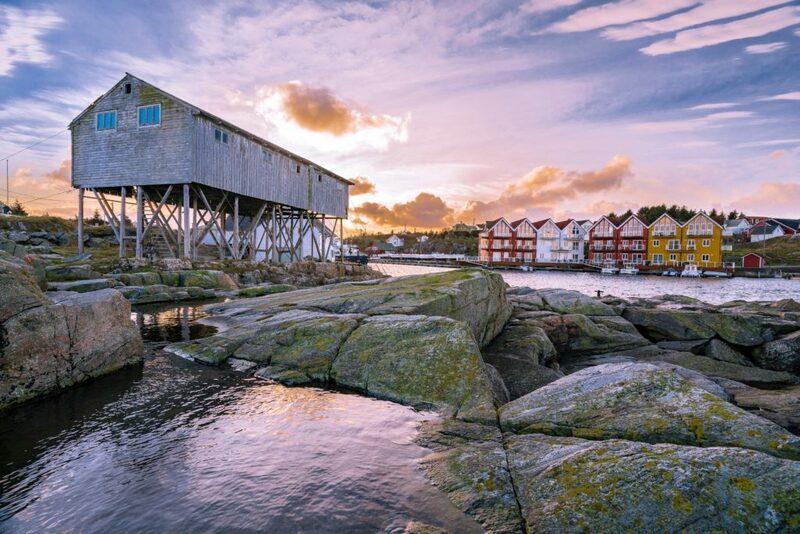 Throughout Norway, there are endless opportunities to get off the beaten path. 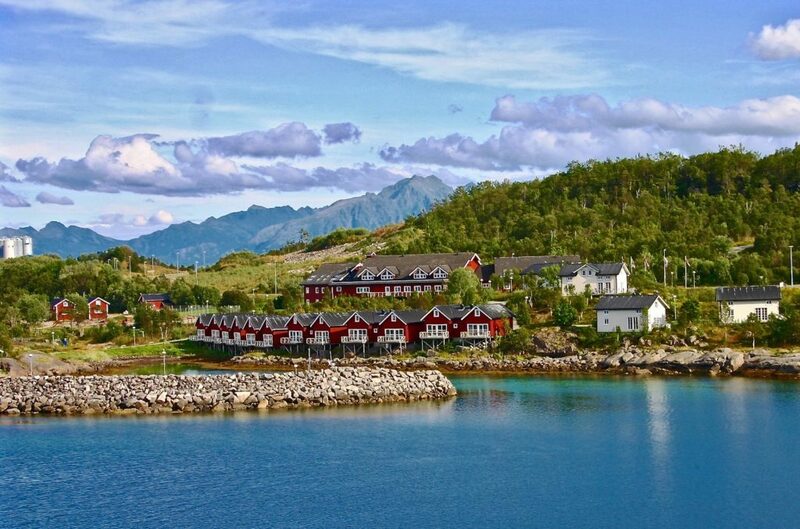 Exploring traditional villages (cute red homes and all), and experiencing true Norwegian culture, are musts. Svalbard is an archipelago off the coast of Northern Norway, very close to the North Pole. Visiting here presents the opportunity to observe polar bears, Arctic foxes, and reindeer in their natural habitats, as well as to climb glaciers, go dog sledding or snowmobiling, and even witness the Midnight Sun! The Geirangerfjord is a stunning UNESCO-protected area of deep, blue waters, lush greenery, snow-dusted mountains, and waterfalls aplenty. Spending time here — and even trekking leisurely through hiking trails — will lend to some of the most breathtaking scenery in the world! Kjeragbolten is another famous attraction along the beautiful Lysefjord. 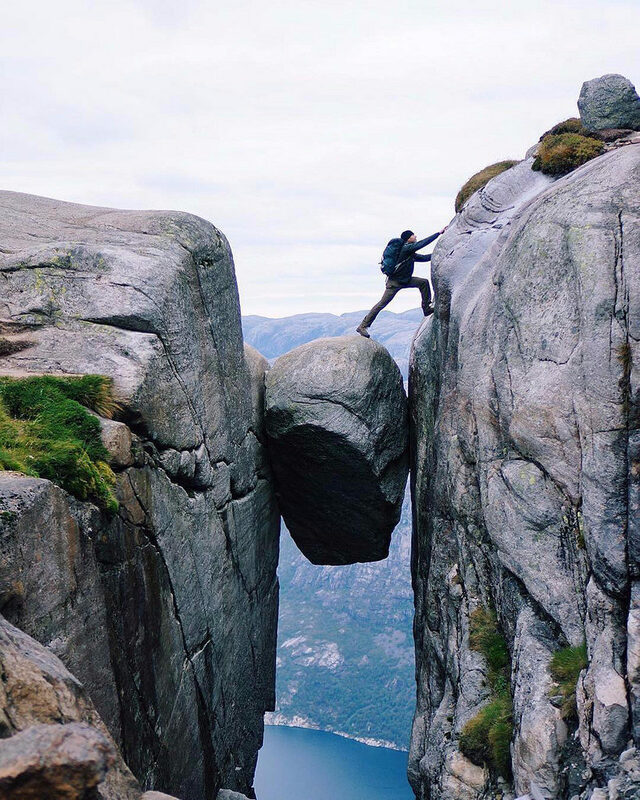 This photogenic boulder is wedged into a crevasse of Kjerag mountain and suspended 3,288 feet (984 meters) in the air. Below the boulder is — you guessed it — absolutely nothing but a free-fall into the fjord below. While it might seem crazy, the boulder is actually quite wide and flat, making this experience a lot less risky than it looks! Just about everywhere you turn in Norway, you’re faced with another vista that steals your breath away. 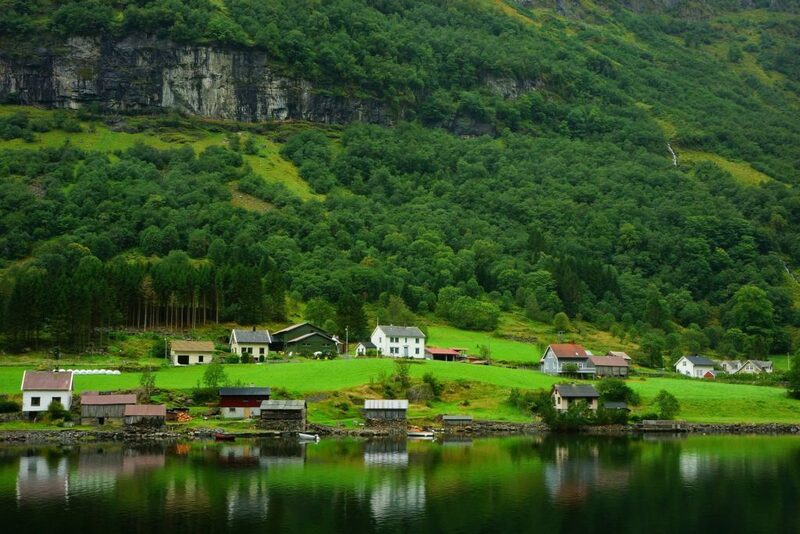 If that’s not enough to make you fall in love with Norway, I don’t know what is! 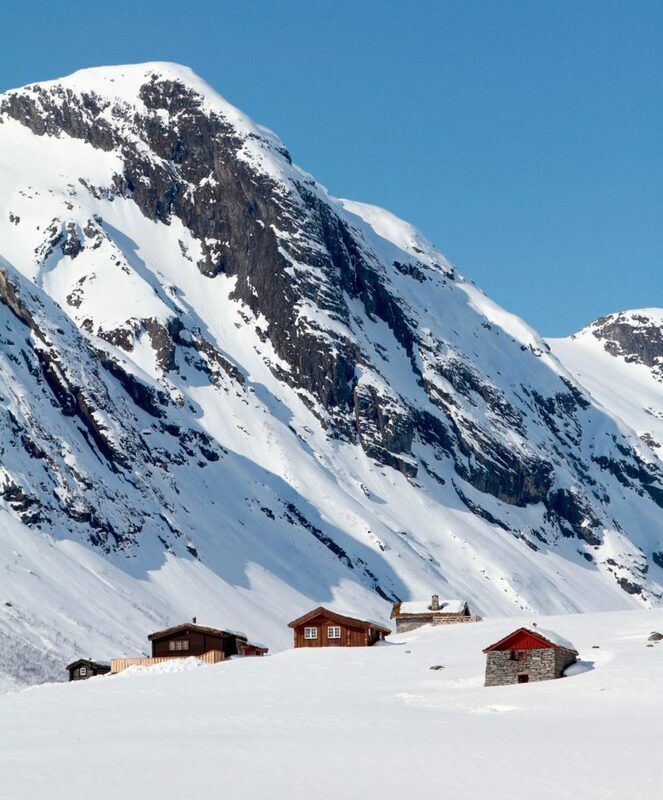 Travel through Norway long enough, and you’ll definitely spot some wild reindeer milling about. I can’t promise the scene will be as precious as the one pictured above, but who knows, you could get lucky! Ah, another peaceful scene captured on Norway’s beautiful Lofoten Islands. 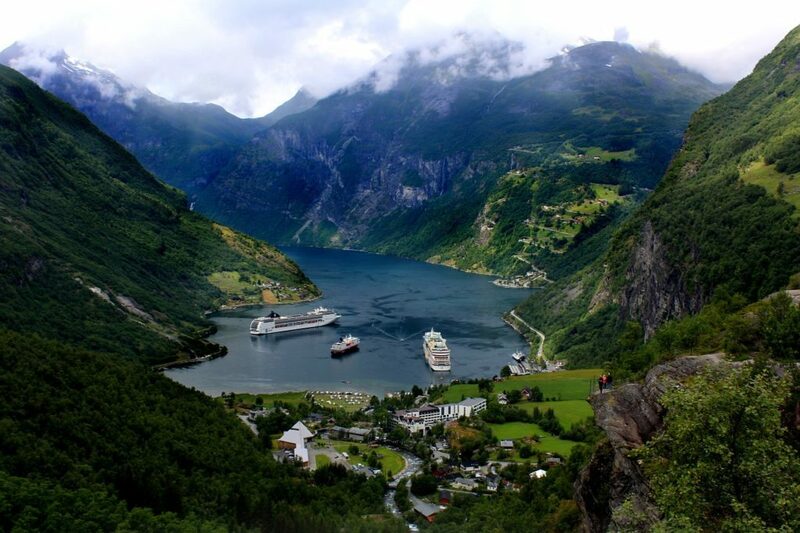 A popular way to see Norway these days is via big cruise liners. While we decided to adventure through Norway ourselves, some travelers opt for a cruise to simply relax and soak up every jaw-dropping view. But remember, no matter how you choose to travel through Norway, the most important thing is that you do! Norway is known worldwide as one of the best destinations to see the Northern Lights. Plus, the variety of tours, cruises, ice hotels, and restaurants planned around optimal Northern Lights viewings will make your entire experience that much better! 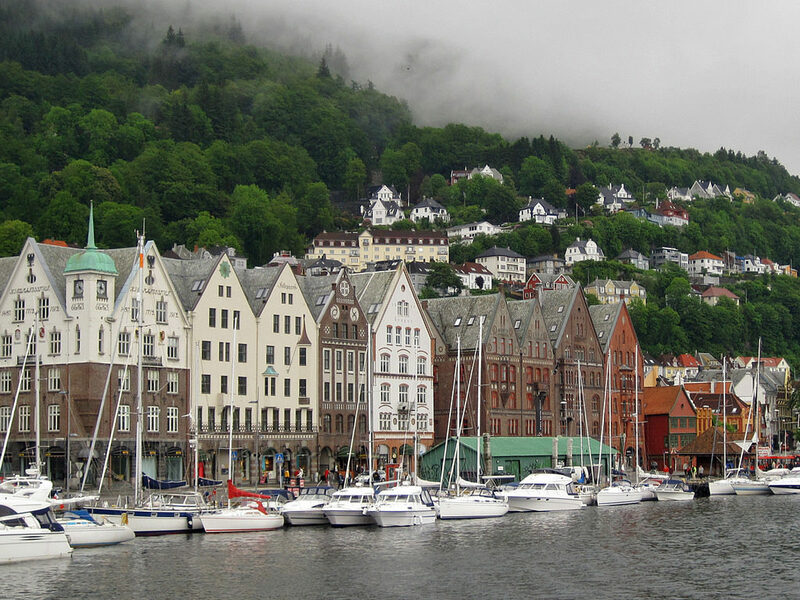 A visit to Norway is never complete without spending a few days in Bergen. 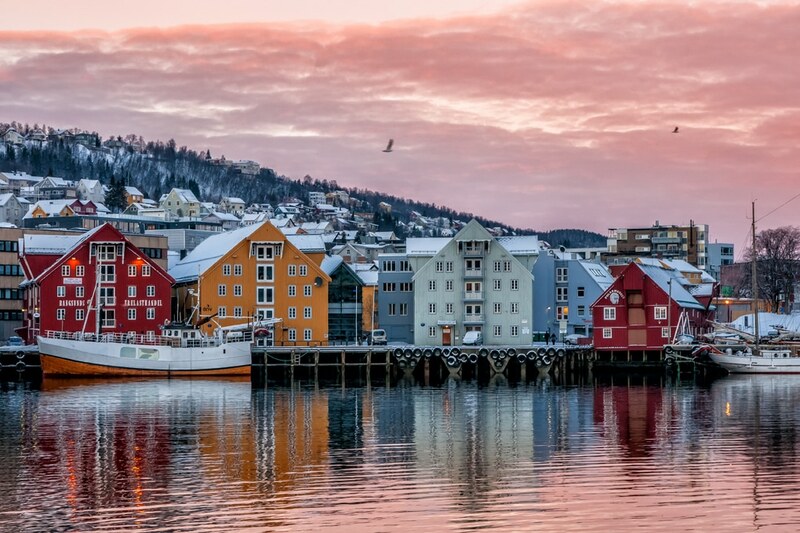 Bergen — often referred to as the “Gateway to the Norwegian Fjords” — is Norway’s second largest city, yet it exudes small-town character and charm. 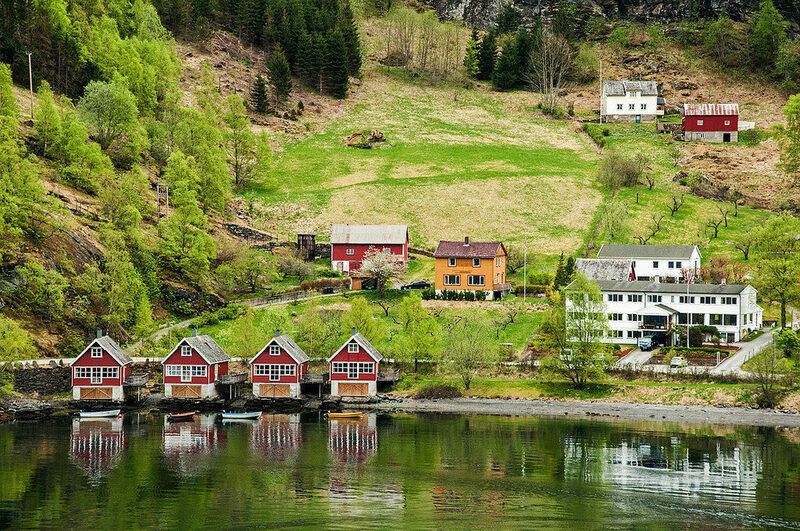 Situated on the ocean between two of Norway’s most beautiful fjords, the Hardangerfjord and the Sognefjord, Bergen could not be more picturesque! Think bright, historic buildings on the old wharf, deep blue water glistening in the sun, and sky-high, tree-covered mountains as the backdrop. 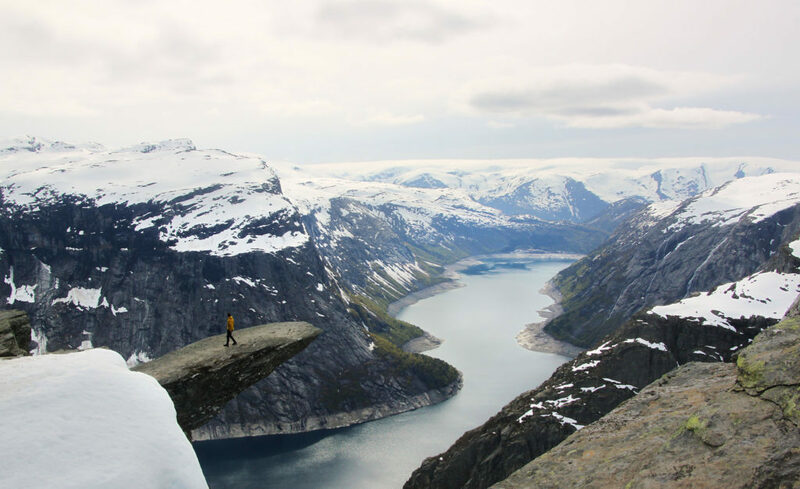 If you’re visiting Norway from late winter to early spring, there’s only one way you can hike to Trolltunga… You’ll have to book a guided cross-country skiing or snowshoeing tour! But hey, those stunning snow-filled views will make it all worth it! I couldn’t resist adding in one more photo of the Northern Lights. For obvious reasons! Flåm is set along the Aurlandsfjorden (a branch of the Sognefjorden), and it’s one of the most darling towns in all Norway. Though we were here only briefly, this village was one of my favorite stops of the trip. 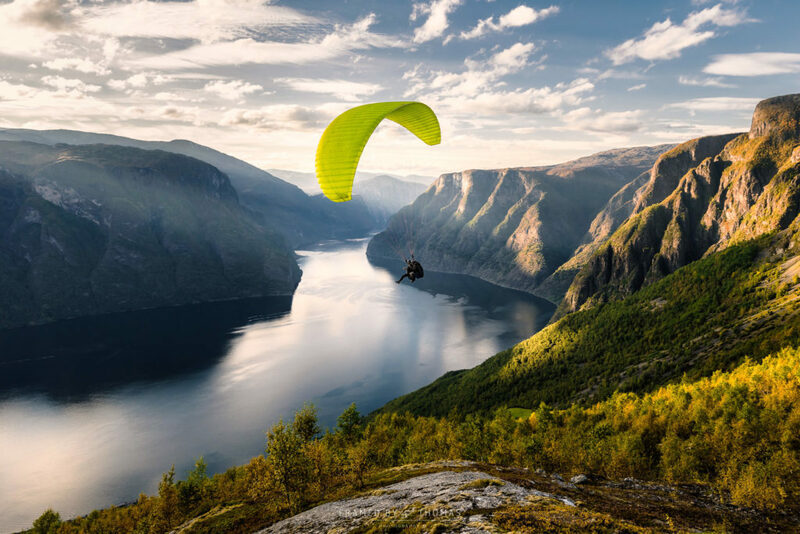 Visiting Flåm will pay off with many beautiful hikes, the world’s most magnificent train ride on the Flåm Railway, and other outdoor activities like kayaking and fjord cruising. 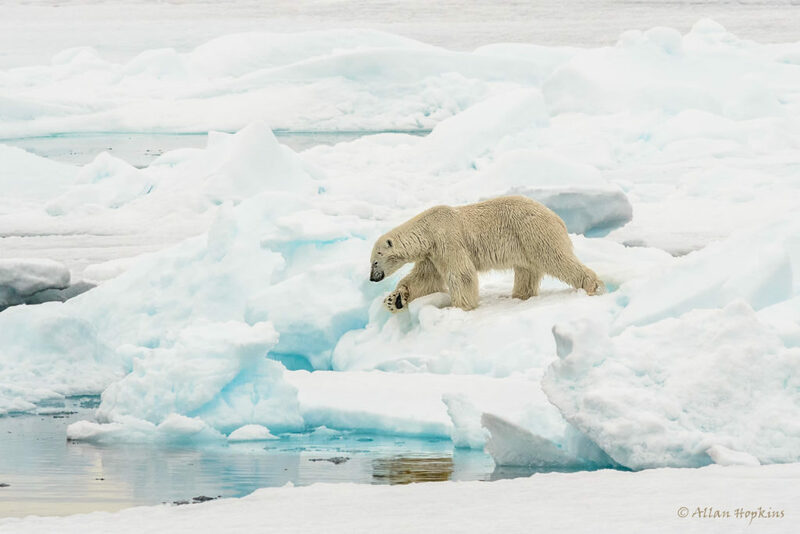 Svalbard is one of the only places in the world where you can see polar bears in the wild! May through September is usually the best time to spot these majestic mammals, and safari tours are even offered to increase your chances! Tromsø is Northern Norway’s hub of Arctic culture. This beautiful city not only offers prime Northern Lights viewing territory, but also a wealth of outdoor activities to enjoy, from reindeer sledding and orca/humpback whale watching, to cross-country skiing and ice fishing! 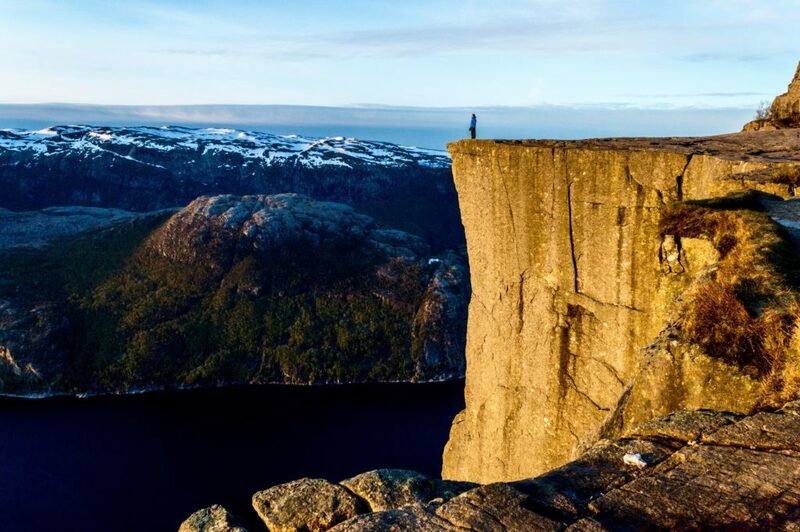 Preikestolen, or Pulpit Rock, is another bucket list destination for serious hikers! This plateau stands 1,981 feet (604 meters) above the Lysefjord below, and yields stunning views of the fjord and surrounding mountains! And of course, it’s a great photo op, too! Whether you’re on the mainland or up in Svalbard, you’ll have a chance to see foxes in the wild! 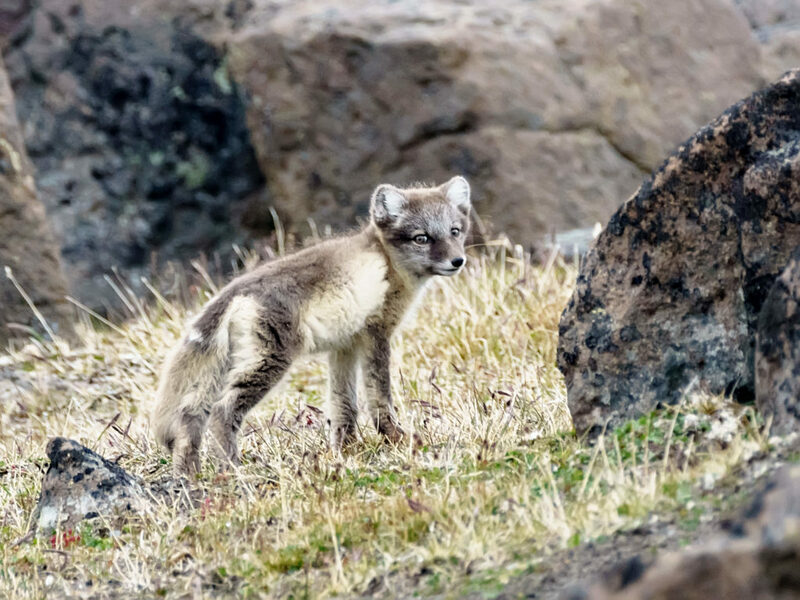 From red foxes to Arctic foxes, seeing these cute mammals will be a highlight of your trip… Just don’t get too close! Okay, guys. So how gorgeous is Norway? 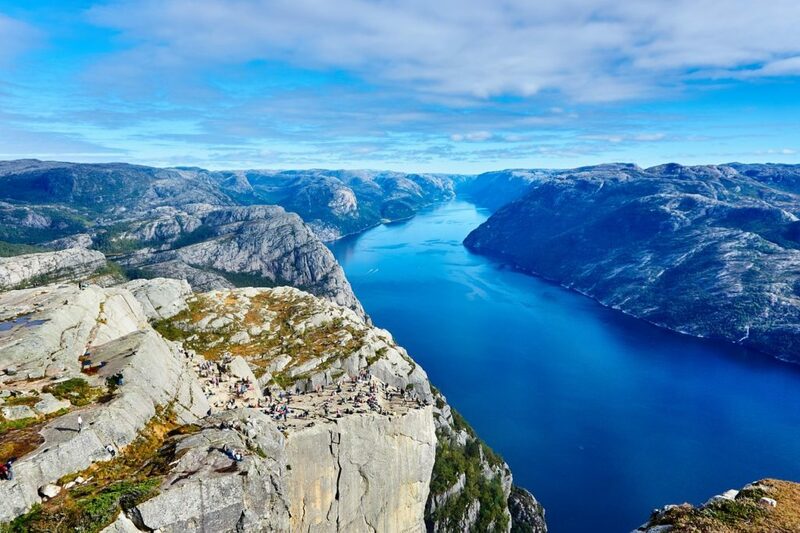 From its majestic wildlife, captivating Northern Lights shows, and snowy mountains, to its vivid landscapes, and mystifying fjords, Norway is a must-visit destination for anyone who loves the outdoors. Plus, opportunities for hiking, kayaking, glacier climbing, fishing, and skiing are endless! If Noway wasn’t already on your travel bucket list, I bet it is now! Have you been to Norway before? Where in Norway did you visit? What is your favorite memory from your trip? Wow amazing photos. 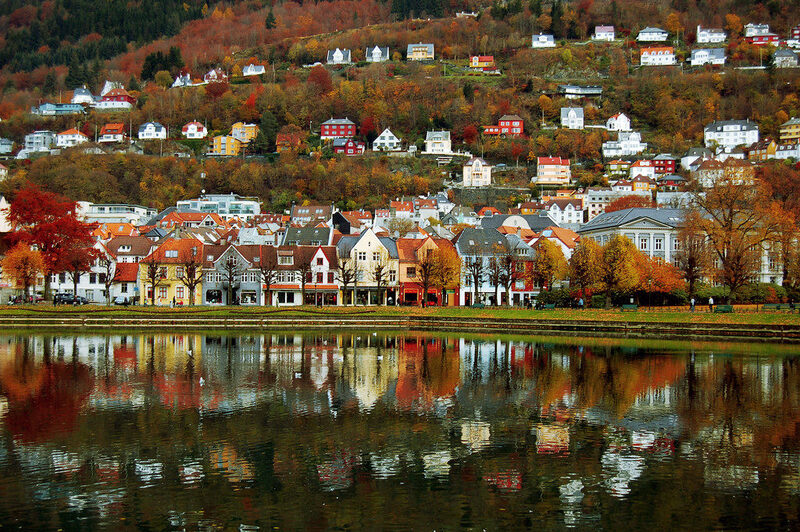 Norway looks amazing. If I’m being honest, I really just want to see the reindeer. ;) But seriously though, Sweden and Norway are definitely on my to-visit list! They’re on my to-visit list too… I want to go back ASAP. You’re right! I’m in love! No doubt, if I wasn’t already in love with Norway I certainly am now. Fantastic photos! Stunning photos! We have booked and are going in November! Can’t wait! Hoping to see the Northern Lights!